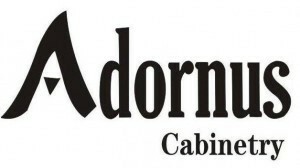 At Adornus, we understand that superior kitchen and bathroom cabinets are much more than beautiful designs. 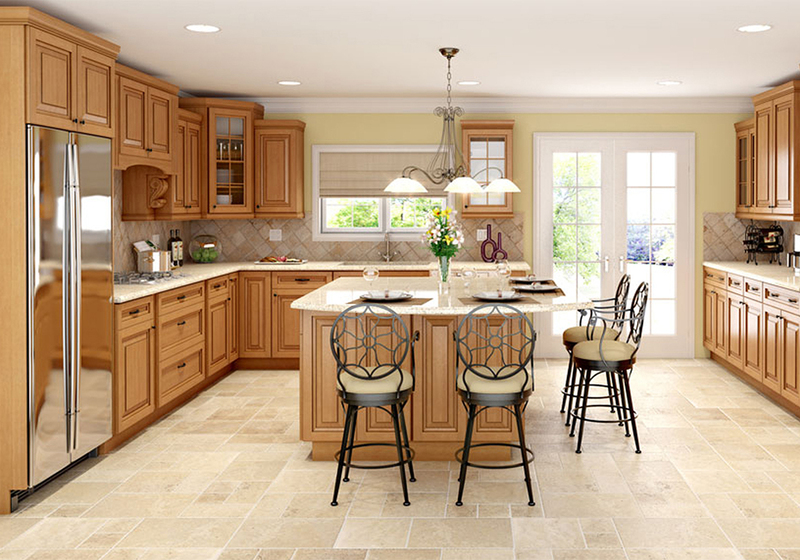 It begins with careful selection of today’s finest raw materials and components to ensure that our products are not only visually stunning, but built to last. 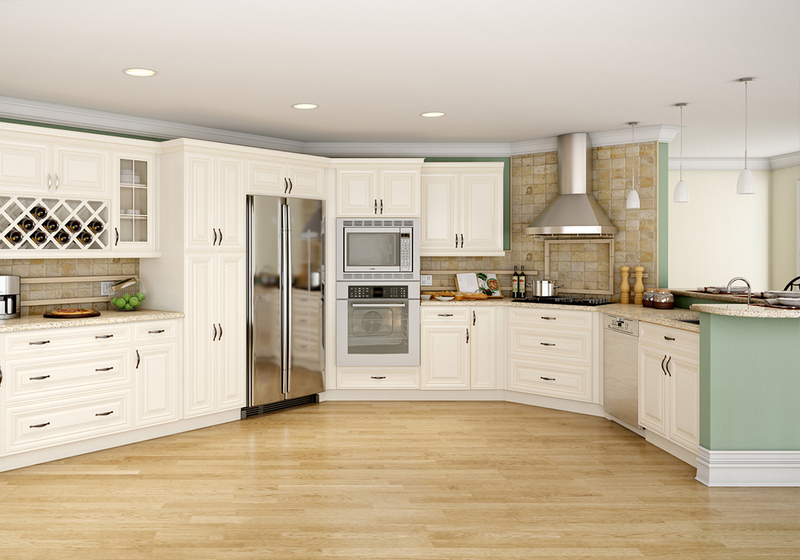 We carefully select, inspect and utilize premium North American wood species in most of our cabinet doors, and E-0 Certified (Effectively zero formaldehyde emissions), high quality plywood in all of our boxes.